Canadian customers please enter your Postal code to calculate shipping costs. Note: Oversized or multiple items may result in increased shipping costs. All orders for cameras, lenses and accessories items are shipped via Canada Post or UPS to destinations in Canada … depending on which carrier is available. In major centers in Ontario and Quebec we usually ship XpressPost for regular sized items (1-2 day shipping). Camera Canada reserves the right to select the shipping method and will make changes due to labour disputes. Your shipping amount includes basic insurance up to $100. 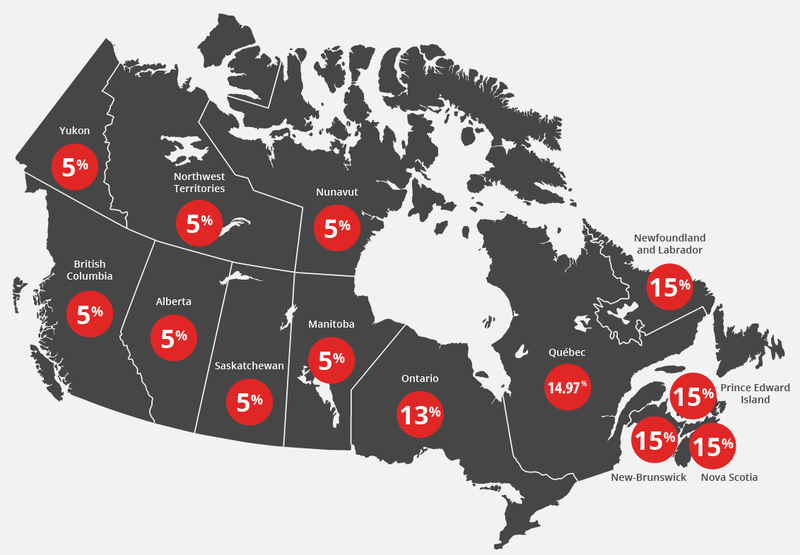 Shipments arrive at most destinations in Canada within 4-5 business days (or sooner). Orders for oversized items and orders to remote locations arrive within 5-9 business days. If you would like your order shipped sooner than the estimates noted here, please email us at orders@cameracanada.com with your request. Extra charges may apply. Camera Canada is not responsible for delays caused by our chosen shippers. Shipping costs for orders sent to the USA are determined by location, value and package volume. Therefore, US shipping costs are subject to additional charges when compared to posted Canadian shipping rates. A commercial invoice for customs clearance is packaged with your parcel to expedite delivery time. Orders shipped to the USA are not charged Canadian taxes, however, all orders must pass through customs and are subject to import duties, taxes, and custom processing fees. We prefer to ship via USPS and we have had feedback from customers that customs and duties are not charged. Recipients are responsible for paying these additional fees if applicable. Please note that Camera Canada is unable to provide exact estimates for customs / brokerage fees. Check with your local customs office for more information. Please contact orders@cameracanada.com for a shipping quote. Camera Canada reserves the right to select the shipping method but popular shippers include US Postal Service and UPS. Shipping costs for orders sent outside Canada or USA are determined by location, value and shipment size and therefore subject to additional charges compared with posted Canadian rates. Please contact us at orders@cameracanada.com for a quote. Orders shipped to International customers are not charged Canadian taxes, however, all orders must pass through customs and are subject to import duties, taxes, and custom processing fees. Recipients are responsible for paying these additional fees. Please note that Camera Canada is unable to provide exact estimates for customs / brokerage fees. Check with your local customs office for more information. Please contact orders@cameracanada.com for a shipping quote. Camera Canada reserves the right to select the shipping method. SHIPPING SUBJECT TO CHANGE for US and INTERNATIONAL orders. Please note: NO US tax on all US orders.